Measuring at almost 5,000 sq ft, The Reef is one of the largest provisioning centers in Michigan. The experience here is unlike any other establishment of its kind. Order online and pick up in-store. 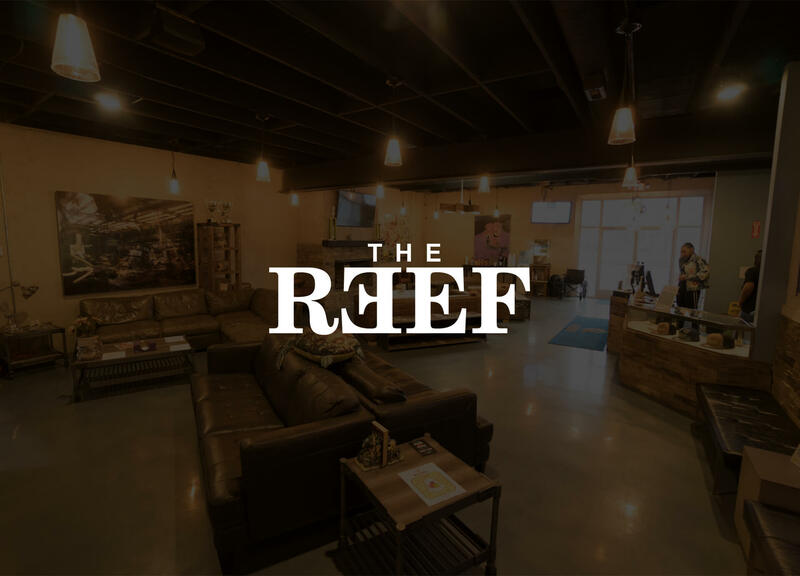 The Reef Detroit is committed to providing Michigan Medical Marijuana Patients top-shelf medicine at affordable donations, quality patient care, and excellent service. With an endless menu of a variety of products and selections at all donations, it’s easy to see why The Reef has landed on Leafly’s Best in Michigan List 11 times! If you’re looking for a new place to call home, stop in and see why The Reef is considered one of Michigan’s best provisioning centers.